In the workplace ‘slips and trips’ are the most common cause of injury and account for over a third of all reported major injury. Over 40% of all reported injury is to members of the public. 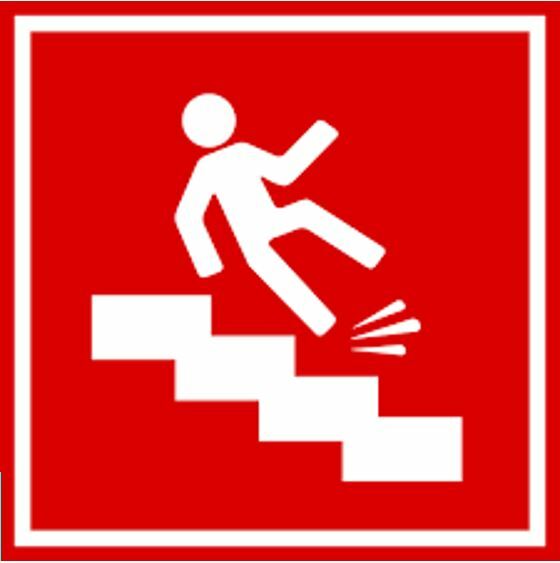 HSE statistics suggest that most accidents are slips which happen when floor surfaces are contaminated and become slippery (by water, grease etc) or, have unsuitable surfaces. The Workplace (Health, Safety and Welfare) Regulations 1992 (Regulation 12) require floors to be suitable, in good condition and free from obstructions. Everyone should be able to move around safely and without risking injury. There is a legal duty of care to ensure floor safety is covered in your risk assessments to meet the current Health and Safety laws. Porcher Abrasives TreadSafe® anti-slip coating has proved to be the ideal solution to slip hazards with applications for internal and external use on floors, stairs, ramps, walkways, external fire escapes and ladders. The TreadSafe® range comprises Stainless Steel or GRP stair treads, cleats, anti-slip discs, landing covers, flat decking sheets, ladder rung covers, grating and tactile floor tiles, which can be fitted to a variety of surfaces including chequer-plate, concrete, metal grilles, steel and wood using adhesive and /or mechanical fixings. All product ranges are offered in a choice of standard and custom sizes, colours, abrasive grit sizes and paint finishes.